The popular international acts are just lining up to play at NorthSide 2014 and the latest through the door are legendary and pioneering indie act Pixies, which together with Danish rockers The Blue Van are now added to a poster, which already features Arcade Fire, Franz Ferdinand, The National, Queens of the Stone Age and many more. It's hard to overstate the importance Pixies has had on modern rock music. David Bowie, Bono, Thom Yorke, The Strokes, and Pavement have all quoted Pixies as a favourite, and Kurt Cobain often said that the band's "Loud Quiet Loud" philosophy had a fundamental impact on the creation of Nirvana. Pixies were formed in Boston in 1986, and the year after their formation the band released their first EP, "Come On Pilgrim". 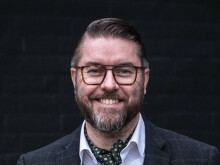 The EP and the following four album releases all came out through leading independent British label 4AD, and songs like "Gigantic", "Here Comes Your Man", "Debaser", "Monkey Gone To Heaven", and especially "Where Is My Mind?" are all considered classics today. 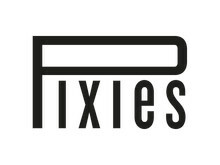 Pixies broke up in 1993 after which frontman Black Francis began a solo career under the name Frank Black, while bassist Kim Deal formed The Breeders. However, the band reformed in 2004 and has since toured and released the single "Bam Thwok" and the EP "EP1”. 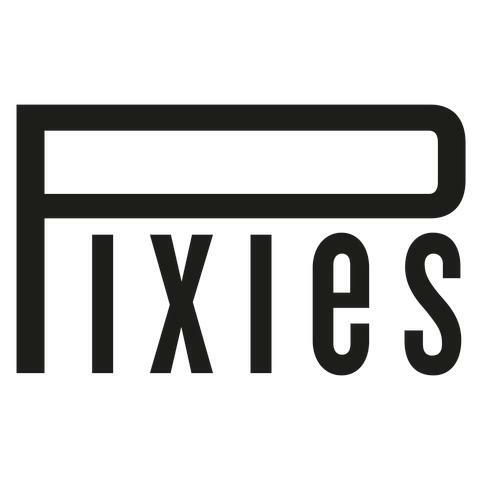 The band's recent visit to Denmark was by Danish music magazine GAFFA called "a tour de force in noise and hits", so look forward to a terrific concert at NorthSide with the world's most important indie band ever - Pixies. An american record label, an iPad commercial, and music in various films and TV shows are just some of the exciting things The Blue Van has on their résumé. But through it all, catchy choruses and captivating concerts are a common thread in a career that started with the ​​debut album "The Art of Rolling" from 2005. On songs like "Love Shot", "Dreamers", and "Silly Boy" the love of classic rock 'n' roll is apparent, but it is always served with a modern twist and an energy that has made ​​the name The Blue Van synonymous with amazing concerts. So we look forward to getting a shot of energy and rock into the body, when The Blue Van goes on stage at NorthSide 2014. 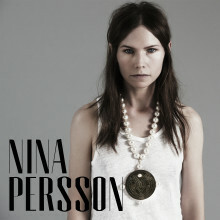 Thus, the line-up for NorthSide 2014 is: Ane Brun, Arcade Fire, The Blue Van, Franz Ferdinand, Lucy Love, Mew, The National, Pixies, Quadron, Queens of the Stone Age, and Turboweekend.